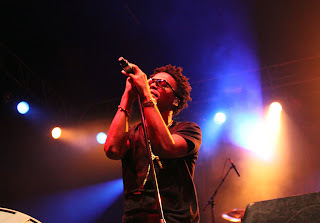 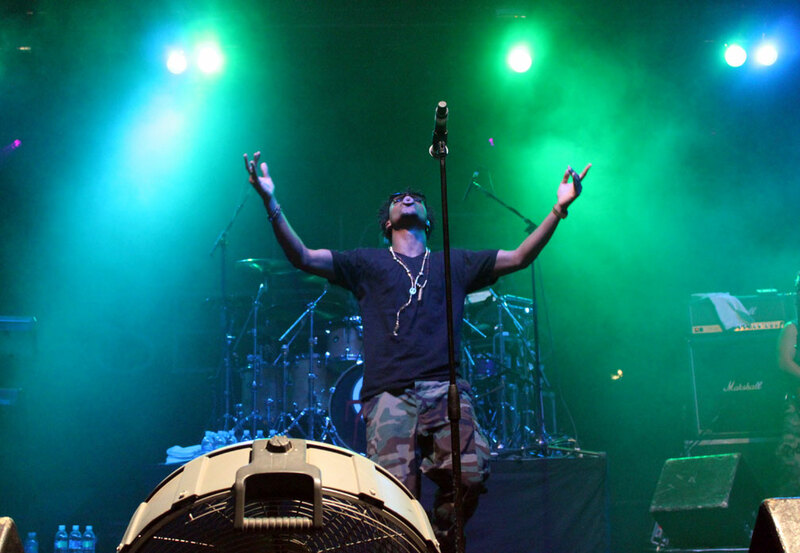 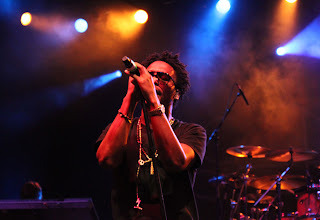 Lupe Fiasco closed out the 2011 Twilight Concert Series last night in Salt Lake City. I can't say how many people were there, but it was by far the most packed show thus far. Lupe put on an incredible show, running onto the stage opening with "Shinning Down." 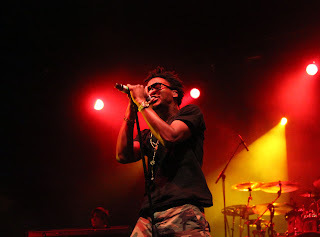 He was energetic and really worked the crowd for the entire set. 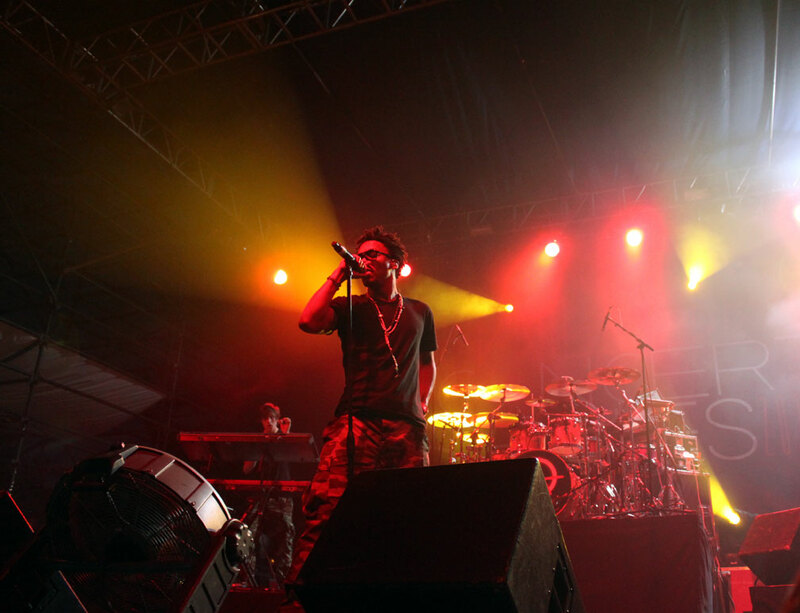 He played tracks like "The Show Goes On" from his new album Lasers, but also played older songs such as "Superstar" and the critically acclaimed, "Kick, Push." The only downside was Pioneer Park was so packed, the crowd could be unforgiving and ruthless at times. 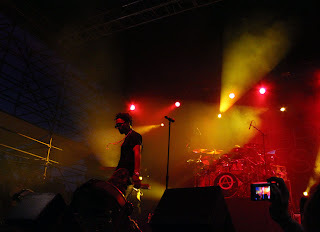 Although, in-between songs Lupe reached out to the fans to make sure everyone was doing ok (especially in the front). 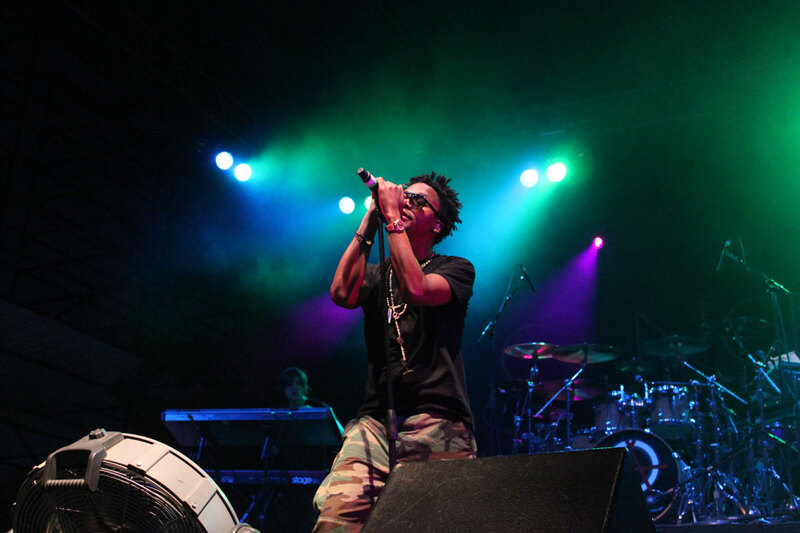 If you ever have the chance to see him perform, I highly recommend it.